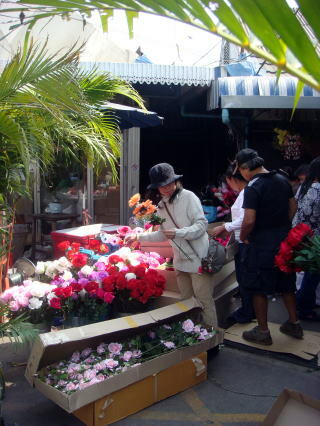 Thailand introduced smoking ban in bars and restaurants. prevented tobacco smoke from wafting through the non-smoking sections. reported few complaints from smokers after they implemented their measures. 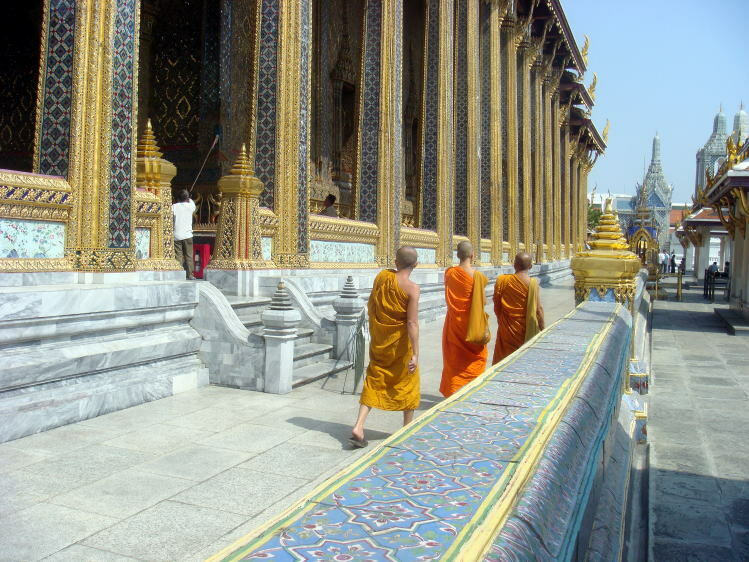 Buddhist monks in the Grand Palace, Bangkok, Thailand. 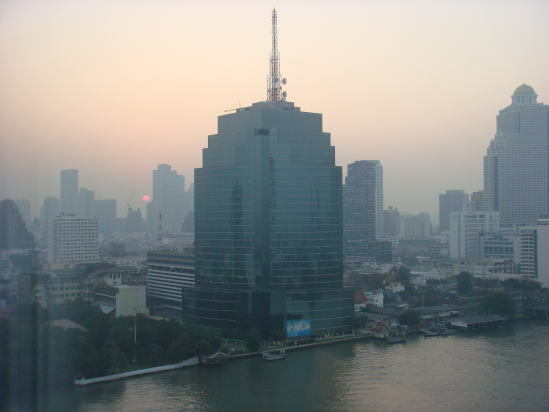 A sunrise viewed from the Chao Phraya River, Bangkok, Thailand. 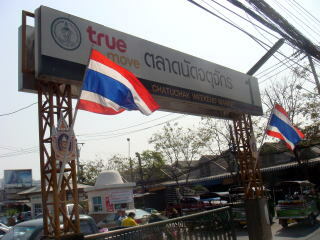 Chatuchak Weekend Market in Bangkok. 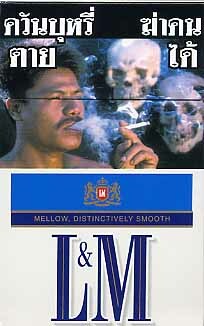 Health Warning for smoking on the tobacco package in Thailand. and revised in January 2009, by Junhaku Miyamoto, M.D., PhD.